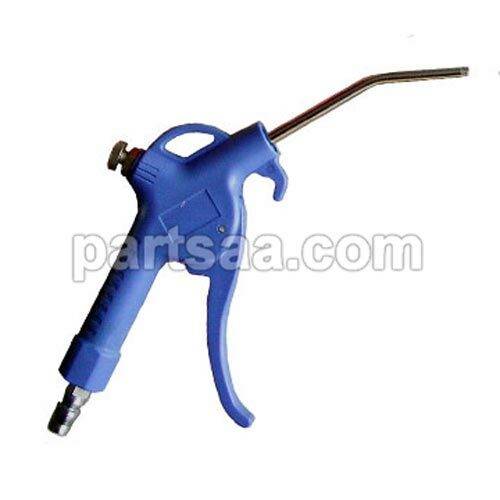 POM plastic injection air blow gun with Japan and European style quick coupler. XS Air Duster Gun with compressed air, to clear machine and equipment.Specifications:air blow gun that is excellent for cleaning production equipment,computers,office equipment,This product innovative range of environment friendly products,The products are specified and widely used for electronic instrument and optics equipment electronic components and assemblies in the following market segments: production equipment The keyboard of computer, Optical instrument, Fax machine. Printer, Duplicater, Digital camera DVD CT medical equipment and so on. Compressed air, which is external force of compressed air. Air has the compressibility, the air compressor do the mechanical work make itself reduced in size, pressure and improve the air after called compressed air. The compressed air is a kind of important power supply. And other than energy, it has the obvious features: clear transparent, transportation convenience, no special harmful performance, no fire danger, not afraid overload, can in many adverse conditions, the air on the ground are all over the place, and inexhaustible. 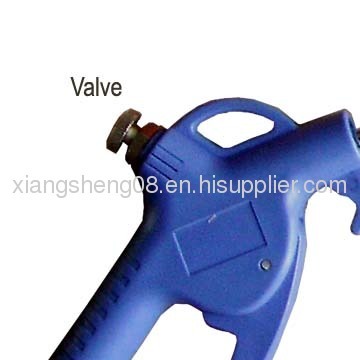 Looking for ideal Plastic Air Blow Dust Gun Manufacturer & supplier ? We have a wide selection at great prices to help you get creative. 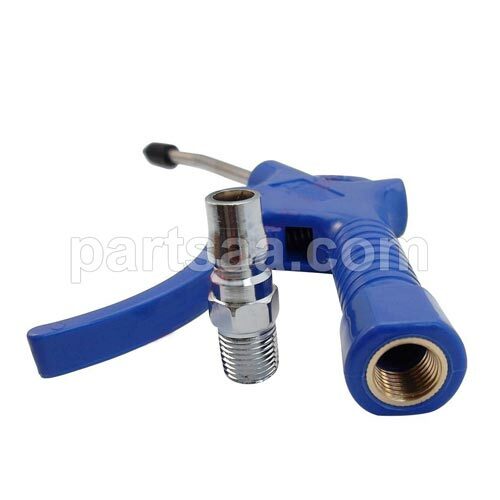 All the Air Dust Gun with Deflator are quality guaranteed. We are China Origin Factory of Blowing Dust Gun. If you have any question, please feel free to contact us.